The PADI Adventures in Diving program provides divers with a structured means to explore special diving interests and gain dive experience. Participating in an Adventure Dive is often the first step novice divers take after their initial certification. However, all divers benefit from the program’s flexibility and the opportunity it provides for discovery and exploration. The program allows student divers to customize their training path and learn various underwater tasks that broaden their awareness of the environment and their capabilities as divers. Take your diving to the next level with the Advanced Open Water certification course. 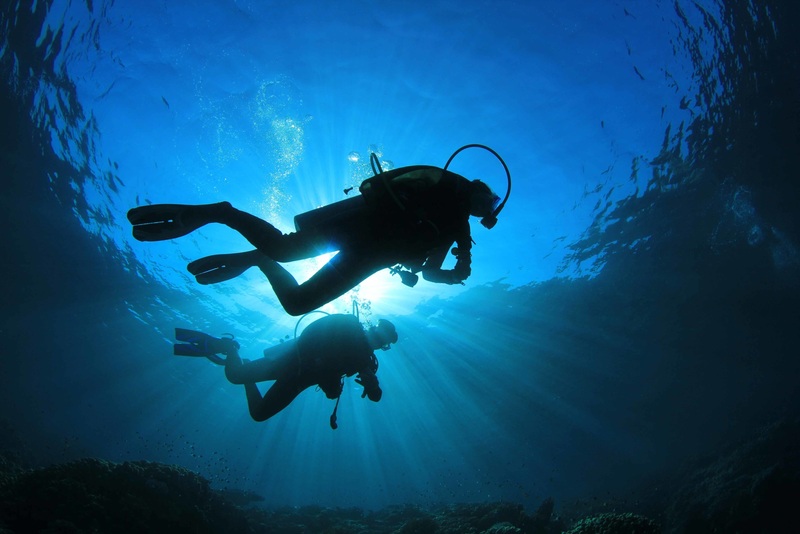 Diving is more fun when you are confident and trained for a variety of sites and situations.